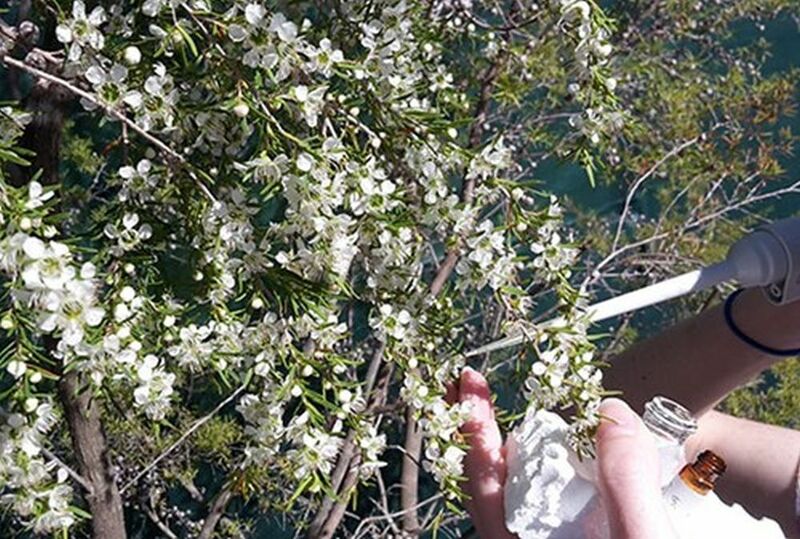 CATCH THE BUZZ – OZ May Have Better Manuka Than New Zealand Afterall. Australian native leptospermum spp. honey has the potential to surpass New Zealand’s Manuka honey for both activity and scale. But in Queensland, University of the Sunshine Coast (USC) PhD researcher Simon Williams says the testing shows not all Aussie Leptospermum are equal. Some have been found not to have the precursor compound dihydroxyacetone in their nectar while others are more active than leptospermum scoparium. Manuka honey derived from New Zealand’s sole leptospermum tree, leptospermum scoparium is the gold standard in medicinal honey. Scientists in the USC honey research laboratory have been working on understanding Australian leptospermum honeys for the last seven years. They have found Australian honeys are comparable or better than New Zealand’s Manuka honey. “Every state has bioactivity, but it has very large range, which is one of the complications in Australia,” Williams says. Now with funding from the Rural Industry Research and Development Corp. and industry partners, work has begun on identifying Australian leptospermum spp. that are capable of producing medicinal honey. 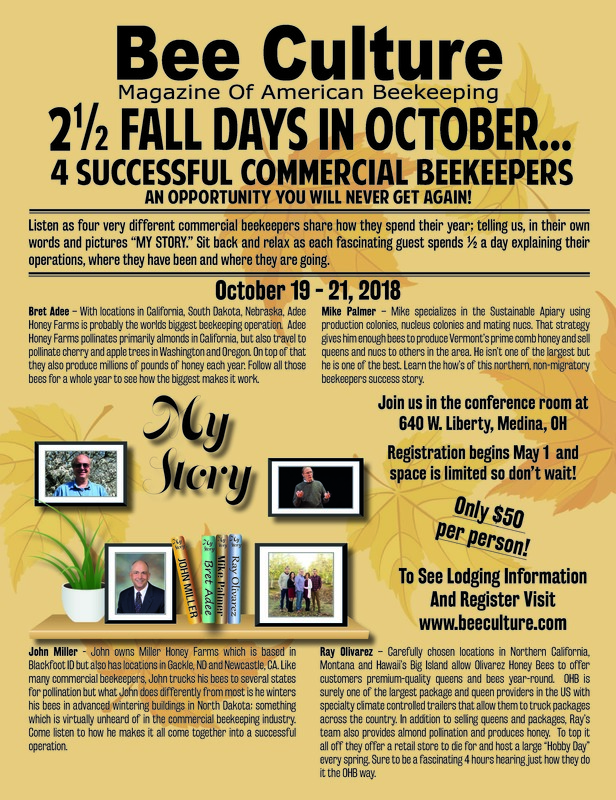 Beekeepers and the honey industry have been asked to collaborate in the research to allow the whole of Australia to be surveyed. Williams is testing hundreds of samples of nectar and honey produced by Leptospermum shrubs and trees sent in by beekeepers. He is mapping the distribution of Australia’s Leptospermum species and assessing how much nectar the plants produce and their bacteria-fighting abilities. He says their medical potential is also quite varied. Dihydroxyacetone is the precursor to the medical properties in the honey. “Within one of the more common species, Leptospermum polygalifolium or jellybush, we’ve seen levels that range from 1,000 parts per million DHA all the way up to about 30,000 parts per million DHA,” Williams says. Williams keeps the location of beekeepers’ shrubs and trees confidential. But the university has published two Leptospermum identification guides that have location maps to give people an idea of where species might be and how to identify those species. The production of high grade manuka honey in Australia was given a boost last year with the Rural Industries Research and Development Corp. (RIRDC) contracting a Leptospermum breeding program with West Australian based company ManukaLife. ManukaLife and RIRDC, working with Kings Park Botanical Gardens in Perth, signed a three-year research agreement to conduct the plant breeding program. “The breeding program builds on a current project funded by the RIRDC Honey Bee and Pollination Program which identified Australian Leptospermum species with high levels of bioactivity,” RIRDC Managing Director John Harvey said.